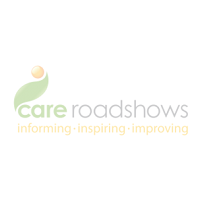 Care Roadshows are heading to Liverpool for its second stop of the year, returning to the fantastic venue of Aintree Racecourse on 9th May. 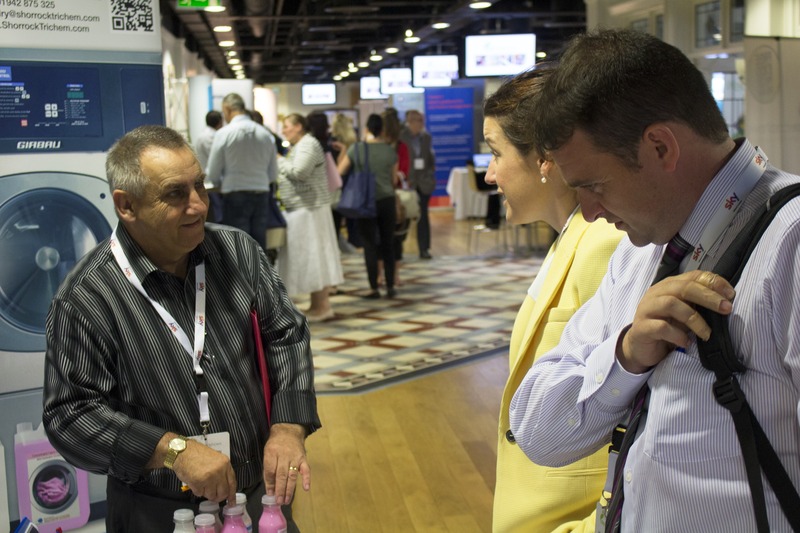 The event will offer visitors the ideal opportunity to meet like-minded individuals including care home owners, managers and healthcare practitioners whilst being engrossed with the latest innovations and information from leaders within the care sector. The seminar programme during this free event includes leading experts CQC and National Care Association along with Quality Compliance Systems and Barchester Healthcare. With the care environment under constant change and renewed pressure, these free sessions offer participants the chance to gain valuable insight that can be taken away and implemented immediately. 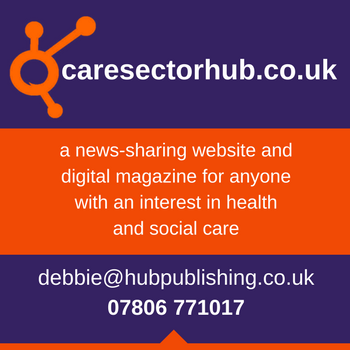 Following on from CQC’s update, Sheila Scott OBE from National Care Association will follow what the proposed CQC changes will mean to you. The popular Twinkl return following the success of the previous Glasgow event to offer visitors the opportunity to take part in some creative crafts that can be implemented within care settings everywhere. There will be an opportunity to write a poem, sing a song or share a memory inspired by the session, to help you think about incorporating creative reminiscence into your everyday care home life.